What is better to choose? Non-GMO or Organic Foods? And here’s another nutritious salad recipe for you from my blogger friend Ashlee Rowland from Simplholistic. 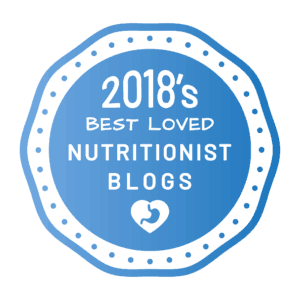 Today we have a lovely guest post from Ashlee Rowland, a certified Nutrition Consultant and blogger of simplholistic.